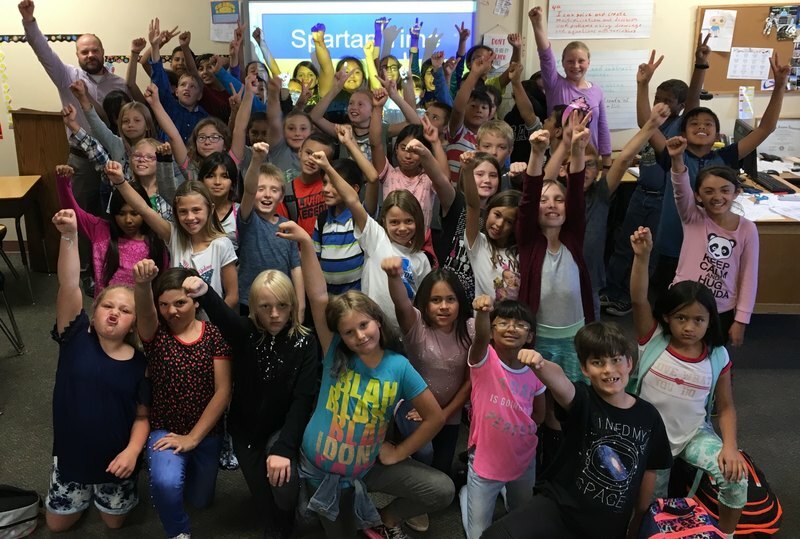 Positive school culture thrives with Spartan Time! After two full years of the program our elementary has seen significant growth in student motivation, academic performance, character building and a drop in disciplinary issues. Each week, third through fifth graders are rewarded for demonstrating exceptional work ethic and character in and outside the classroom. 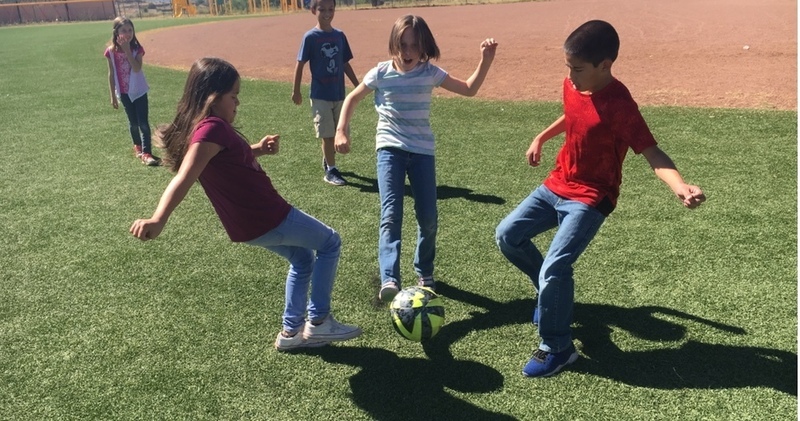 Those who complete classroom assignments, homework and follow the Social Contract are given the choice of a fun indoor or outdoor activity lead by Mr. Holladay and Mrs. Tiedeman. Those who have not met the requirements receive additional small group instruction from Mrs. Carrie and are given a fresh start the following week to show their full potential and earn something special for their outstanding effort.